Do you want to lose that excess fat in your body but you aren’t willing to sacrifice your craving for sweets? Have no worries! 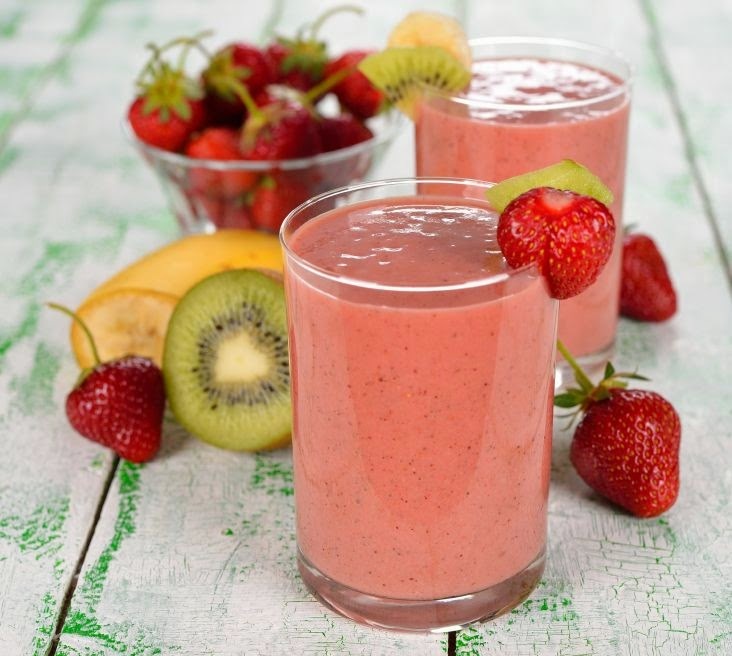 With these smoothie recipes we’ll tell you about, you’re sure to lose weight and satisfy your sweet tooth at the same time! These recipes are packed with fruits and monounsaturated fatty acids that will surely help you shed that extra weight away! What’s great about these smoothie recipes is the fact that you can choose to take them at any time of the day, whether it’s breakfast, lunch, and/or dinner! So what are you waiting for? 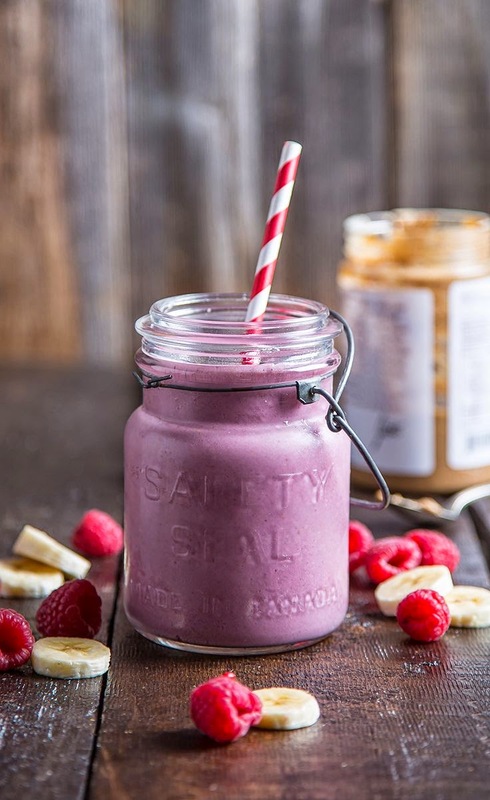 Scroll down now to see 5 of the very best, sweet, creamy, satisfying, and totally healthy smoothie recipes for weight loss. Note: Remember to blend the frozen bananas and coconut cream until it’s thick and smooth. Remove half of the contents of the blender and then add the cacao powder and blend again. 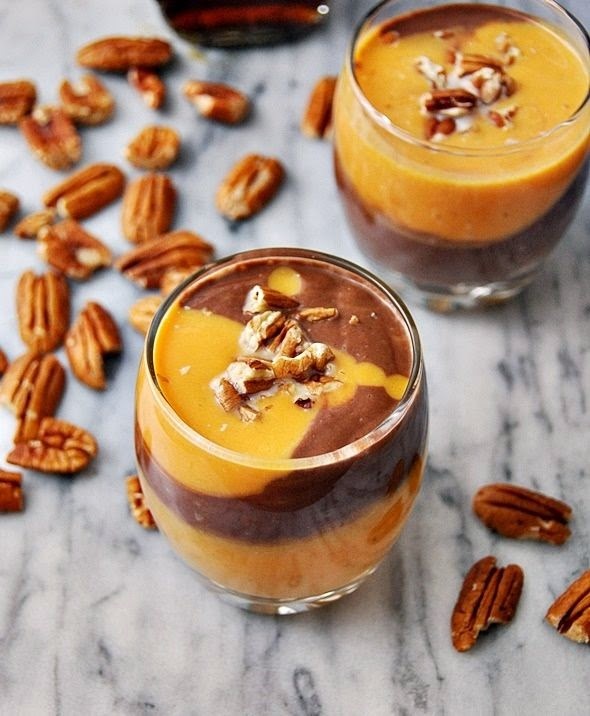 Layer the two halves of the smoothie in a glass, and top it off with bits and pieces of chocolate. It’s definitely a great smoothie recipe for weight loss. Blend all ingredients together and top it all of with chopped Kiwi. The flavors of the Strawberries and the Kiwi combined makes a great balance when it comes to its flavor and it will surely keep you wanting more. Certainly a smoothie recipe for weight loss worth remembering! Blend all the ingredients together until thick and smooth. 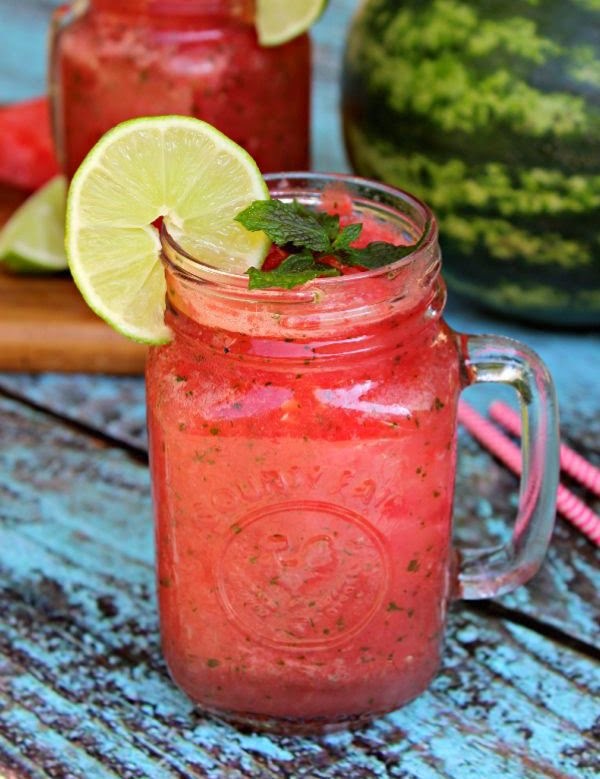 Pour the smoothie in a glass and top it off with more chopped Raspberries. You can also add shredded Coconut to add more flavor. Put all ingredients in a blender and blend until the drink is smooth. Super easy to make, super tasty, and definitely healthy! Add the coffee, milk, milk chocolate powder, and heavy whipped cream in the blender. Blend until the ingredients are mixed thoroughly. Add the frozen yogurt and ice cubes. Blend again until the ice cubes are fine and the mixture is very smooth. 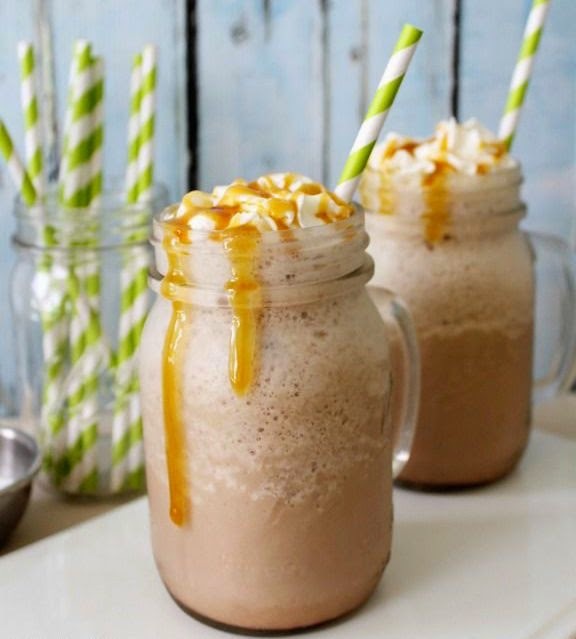 Top it all off with a little whipped cream, drizzled Caramel sauce, and add a sprinkle of Sea Salt. This one may be a bit too much for fitness buffs, so save it for cheat day. That’s our list of 5 of the very best smoothie recipes for weight loss. I hope you like them. Remember, they’re sweet, but guilt free. Happy blending, guys.